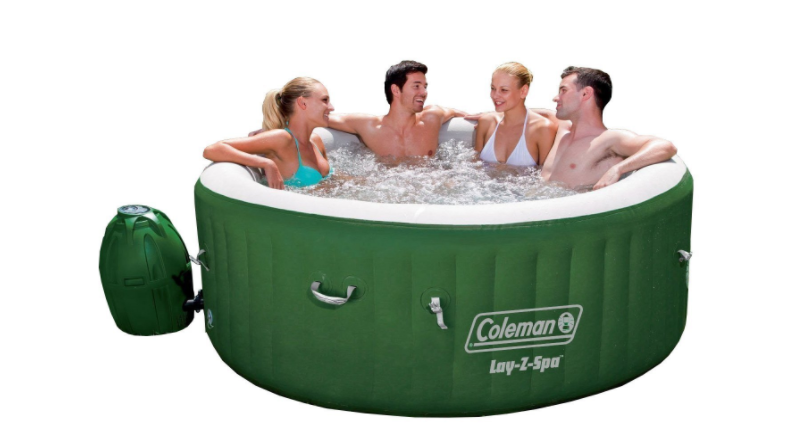 Today only, Amazon offers the Coleman Lay-Z-Spa Inflatable Hot Tub for $279.98 shipped. This retails at $349! This is an all-time low! Suitable for four to six people, it measures 77″ x 28″ and features a digital control panel.